Hudson Valley Limousine Service is proud to offer quality, on-time, dependable, luxury transportation limo service. Our service is available 24 hours a day, 7 days a week, 365 days a year! Providing the best in the Tri-State area. With service to White Plains, Westchester County, Rockland County, Putnam County, Connecticut, and more. From these counties we will take you anywhere in the Tri-State New York area or even out of state. Copyright © 2014. 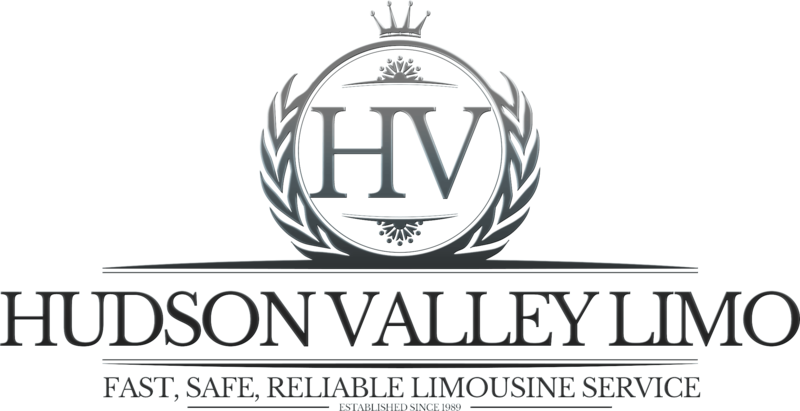 Hudson Valley Limousine Service, Inc.